A Philippines League Tournament only allows 1 LGBT player per team for the sake of “fairness.” This is a news story that is so stupid it blows my mind. 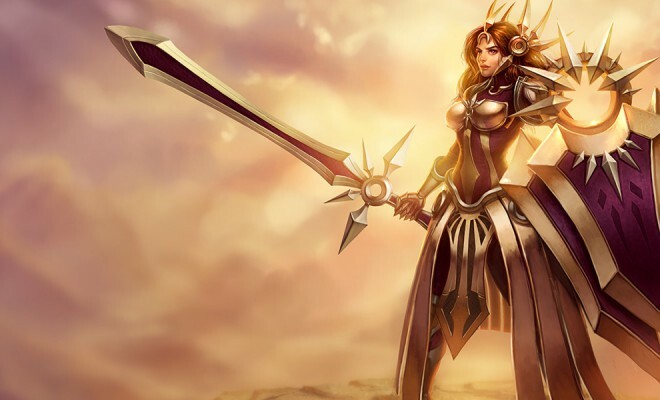 Garena eSports, a relatively large league based in the Philippines, caused some controversy today when it announced a ruling for its Iron Solari “all-feminine” League of Legends tournament scheduled for February 22. The $8,000 prize-pool tournament is for 16 teams, female-only, level 30, and only one LBGT player is allowed per team. I really want to know what this advantage is, now. Does being a lesbian give you super powers? 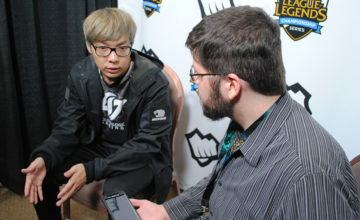 What does sexuality have to do with League of Legends skill? What does gender identity have to do with it? Is it because allegedly LGBT individuals aren’t feminine enough for the “all-feminine” tournament? The restriction is absurd on many levels, including forcing women to reveal their sexuality and gender identity publicly if they wish to play. Heaven forbid someone doesn’t with that to be public. 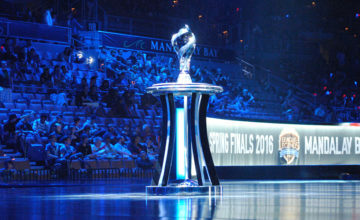 The ruling by the league is “any team who has violated the above provision, regardless if intentional or otherwise, whether discovered the day of the event or some time after, will have all their team members (the female members as well as the Lesbian, Gay, Transgendered women member) sanctioned with a 1-year ban on all Garena-organized events, including subsequent Iron Solari Tournament. [Emphasis theirs]” If you play in the closet in the Philippines, you had better say in the closet, it seems. 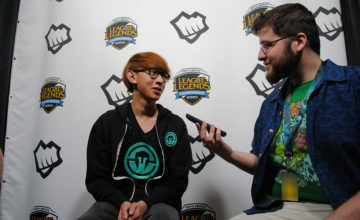 LGBT players are welcome at official LoL tourneys. We’re working with partners to ensure consistency with our values across all regions. To Riot’s credit, they have publicly come out to attempt to address the issue, and we will see what happens behind the scenes. Riot Games isn’t known to often get involved in international tournaments, though, and it’s unclear what sort of power they have in this situation. By comparison, Garena’s twitter has been silent on the subject. This ruling reminds me a lot of last year’s controversy involving a Hearthstone tournament in Finland that segregated the community for a loose, terribly thought out reason. Hopefully, like last year, the ruling will be corrected. Garena eSports has been contacted via Twitter (I can’t find an email address anywhere). So far there has been no response. This article will be updated as events unfold.